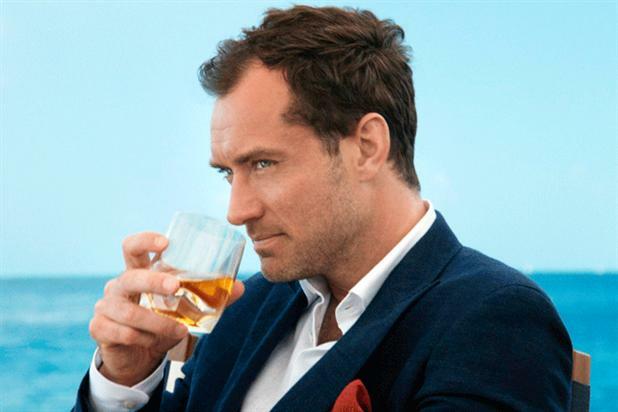 Jude Law starred in Johnnie Walker film created by Anomaly New York. Johnnie Walker has appointed Anomaly as its global lead creative agency, ditching Bartle Bogle Hegarty after 15 years. Anomaly won the Diageo-owned whiskey brand’s creative account after a competitive pitch that began in October and was run by the brand directly. Anomaly replaces BBH, which re-pitched for the business along with Ogilvy & Mather, BBDO and Wieden & Kennedy. The final pitches took place in Amsterdam earlier this week. BBH has run Johnnie Walker’s advertising since 1999. It was responsible for the "keep walking" campaign, which has run in more than 100 markets, and was lauded for boosting the brand's fortunes. Earlier this year Anomaly’s New York office created an online film for Johnnie Walker starring Jude Law. Anomaly declined to commment on the pitch. BBH did not respond in time to comment. Diageo could not be reached for comment.